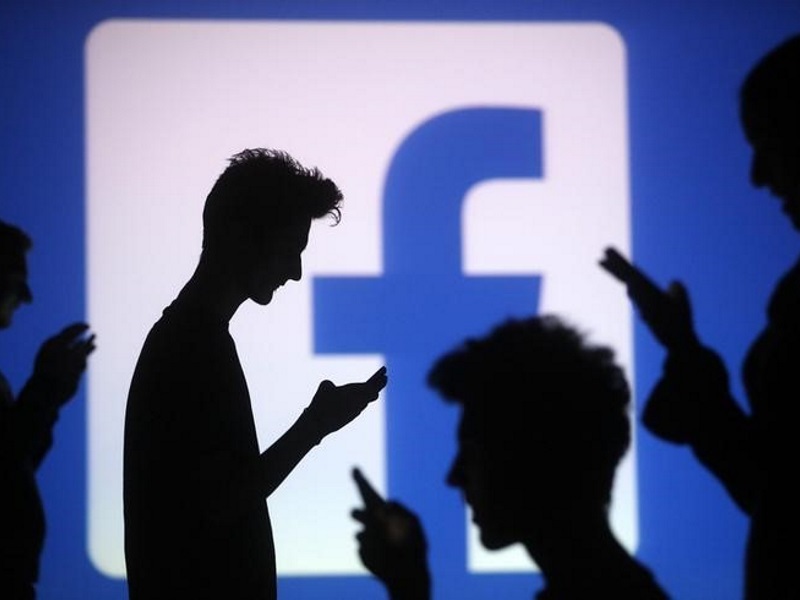 Facebook faces more criticism for its decision to categorise the promotion of news articles as political content, with global publishers now urging Chief Executive Officer Mark Zuckerberg to change its policy. Seven trade groups representing media publishers and broadcast organisations in more than 120 countries including the New York Times, BBC.com and 21st Century Fox, sent a letter Monday to Zuckerberg. They’re criticising the social media giant’s decision to place ads publishers buy to boost exposure to their political articles in a public database alongside the ad information of political candidates. Under the new rules, any ads promoting political content – even news articles on politics and elections – will be placed in an archive that includes the identities of who’s paying for the ads and the demographics of who’s seen the ads for up to seven years. 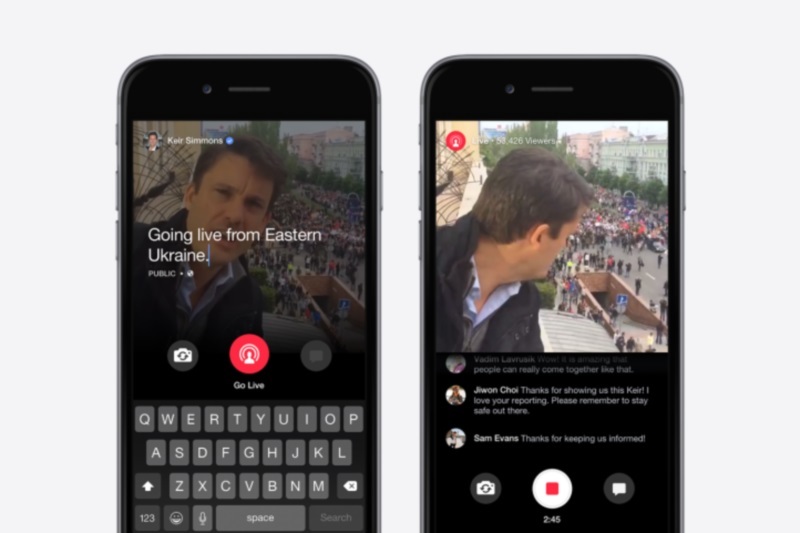 The archive began in the US, but Facebook has said it plans to expand the approach globally. “Facebook must recognise the value of journalism created by independent news media companies and respect the critical role journalism plays in supporting societies across the world,” World Association of Newspapers and News Publishers president Michael Golden said in a statement. News Media Alliance Chief Executive Officer David Chavern, one of the loudest critics of the new policy, offered last month an alternative plan that would exempt a “white list” of mainstream news organisations from the new requirement. In an email obtained by Bloomberg News, Campbell Brown, Facebook’s head of news partnerships, responded by saying the company would “take your suggestions to heart” but said the company planned to negotiate with publishers directly. Separately, the issue of political ads on social media has caught the attention of Congress. Democratic Sens. Mark Warner of Virginia and Amy Klobuchar of Minnesota introduced the Honest Ads Act, which would subject online political ads to similar disclosure rules that now govern advertising content in other media such as TV and radio. The measure has the support of Facebook and Twitter.